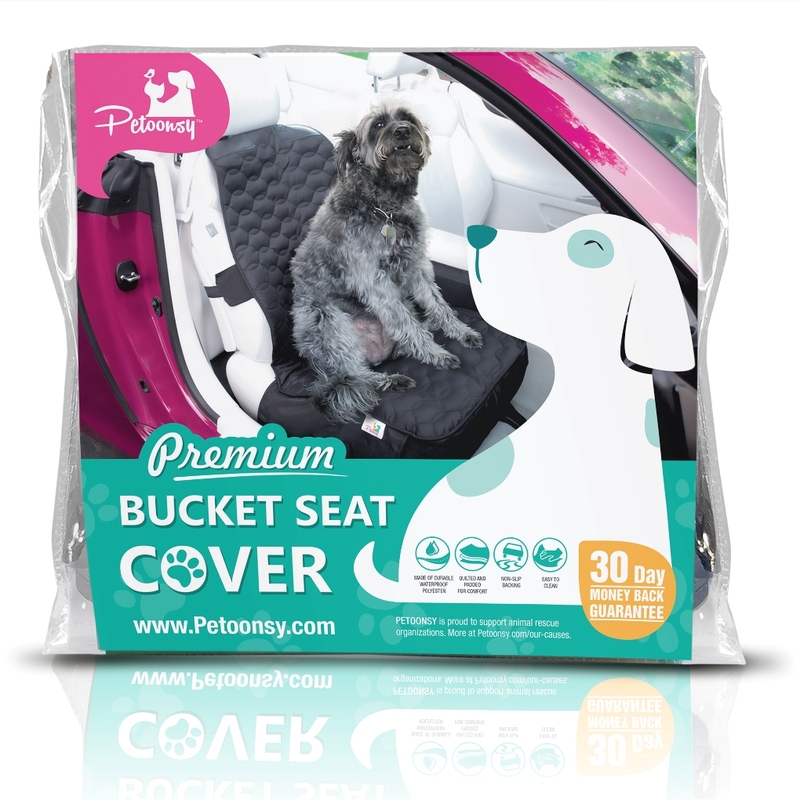 Get your Dog Bucket Seat Cover for your car at Petoonsy.com! 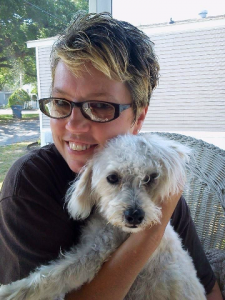 At Petoonsy, we are all dog lovers and owners. Just so you get a glimpse of the lives of our Team Members, we decided to feature our dogs. Here is a short letter from Bugsy; he belongs to our very own Contributor, Lorylinn. “My name is Bugsy! 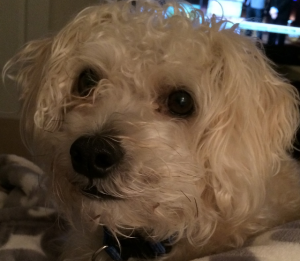 I’m a three-year old Maltipoo! I live in South Carolina with my mommy. I like my toy bone and my ball, but my special blanket is my favorite of all. I like to lay on it to sleeps, but sometimes I like to crawl way under the covers and snuggle with mommy at nighttime. Mommy says I’m a good boy most of the time, and when I’m especially good at potty time, I gets a treat! Should He Be Eating That? JOIN THE PETOONSY WOOF PACK! error: Ooops! Content is protected ! !